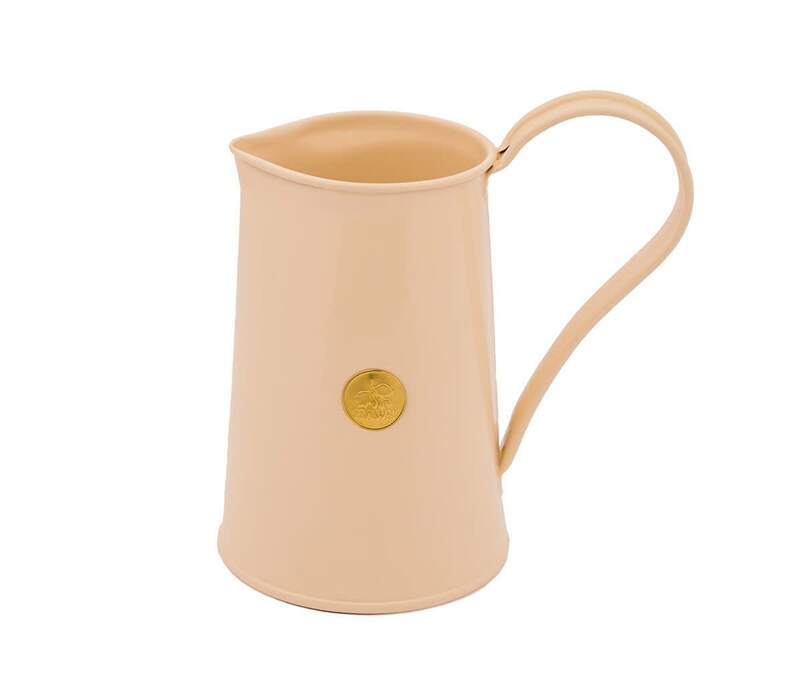 Haws classic jug is available in 5 colours. This classic ‘all rounder’ can be used for watering or as a vase for cut flowers – works well indoors and outside, in the garden, conservatory or potting shed. Made from heavy gauge steel, hot dip galvanised and powder coat painted. 1.